We study the numerical resolution of the 3D stationnary Euler equation, in the unit cube with periodic boundary conditions. 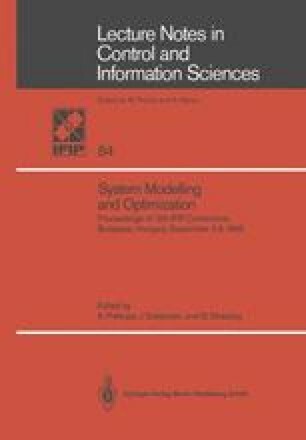 A formulation of the problem as distributed parameters optimal control problem is first given. This problem is discretized by the Finite Elements Method and solved by conjugate gradient algorithms. In order to set rid of a quadratic state construit several different formulations of the optimal control problem are studied. A quasi-Newton method is also tested.